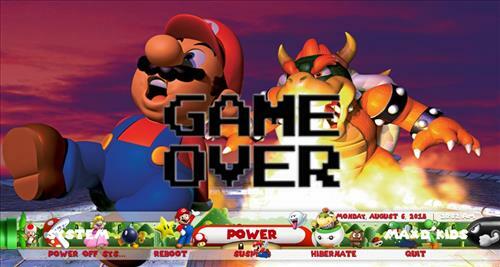 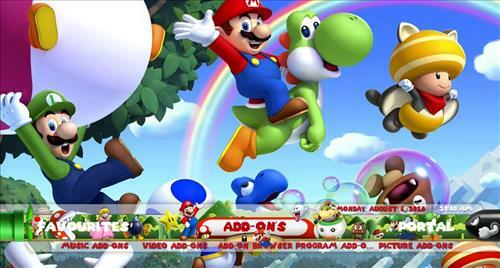 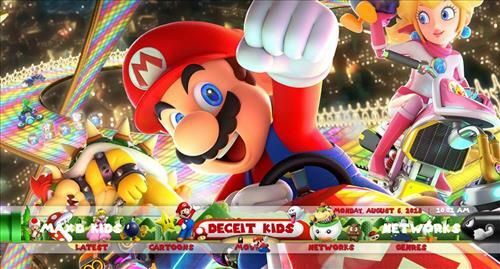 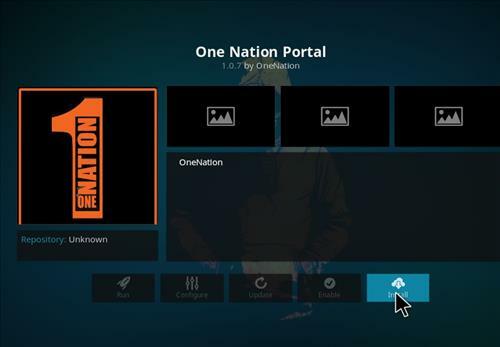 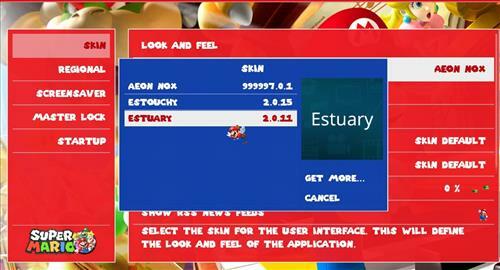 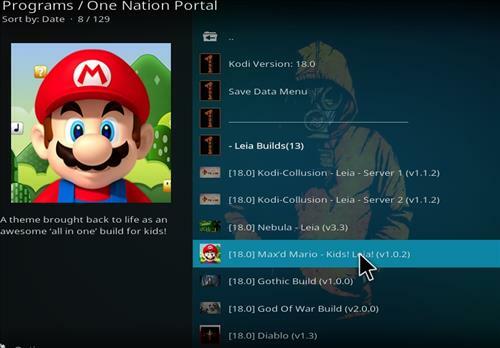 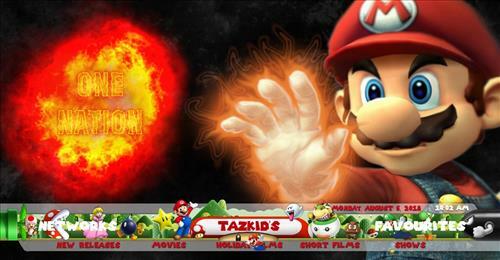 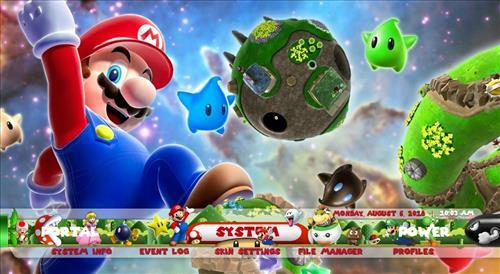 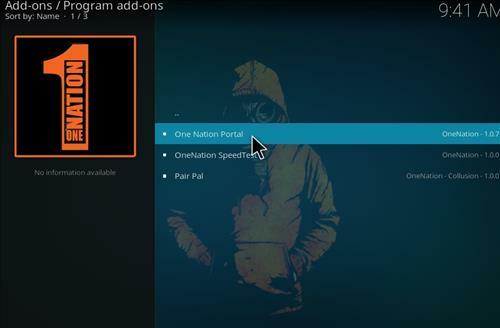 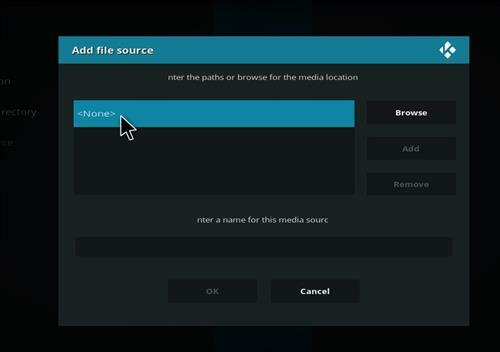 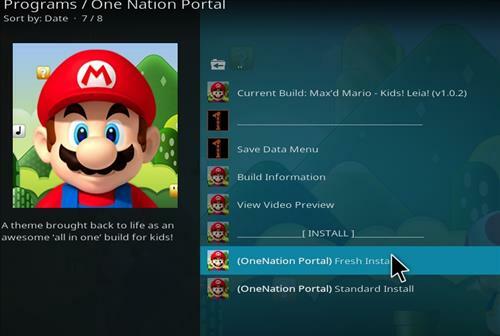 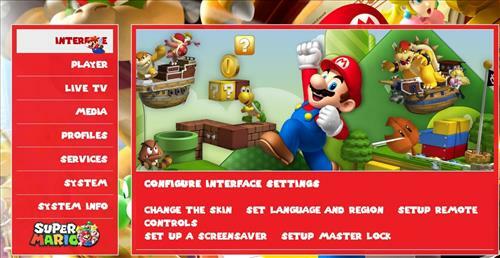 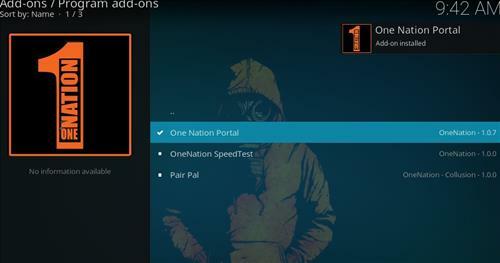 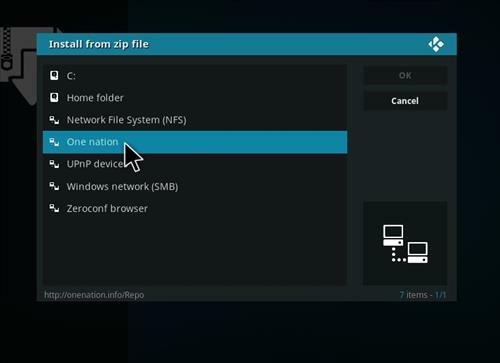 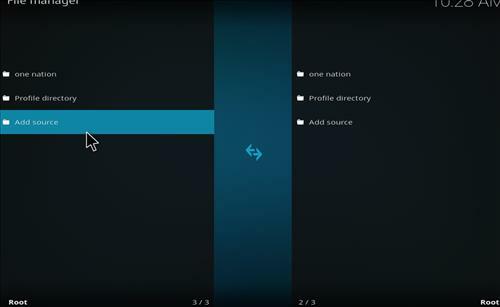 Max’d Mario is an all-in-one Kids Kodi Build from One Nation Repository. 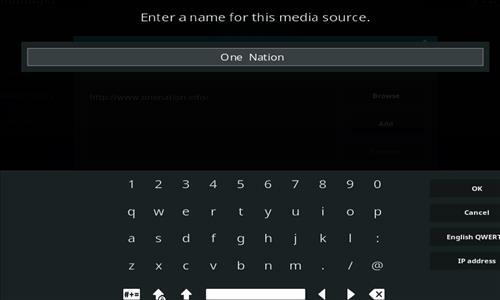 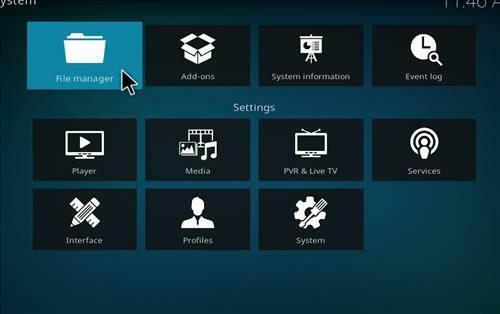 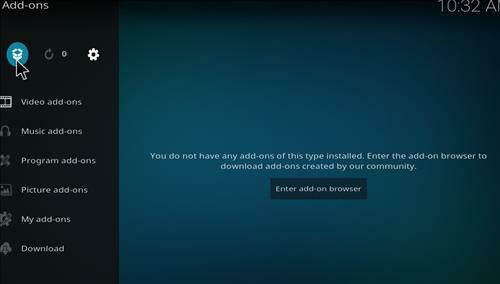 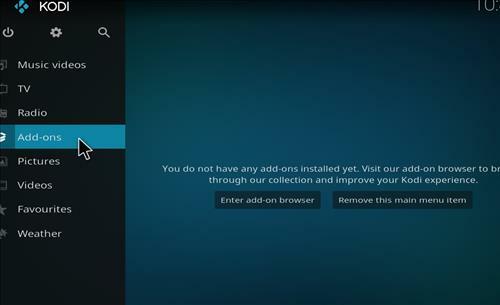 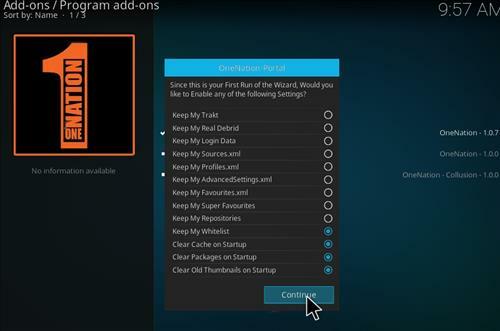 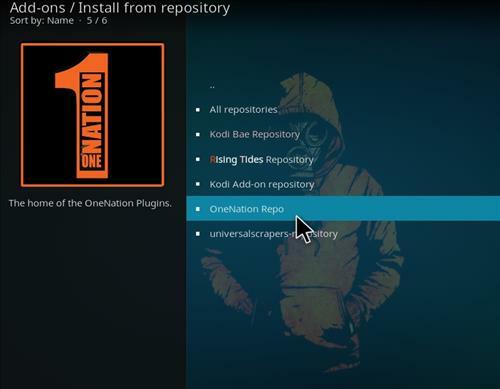 This is a very good Kodi Build you can install on your Amazon Fire TV and Fire Stick device for those who have already Leia 18 installed. 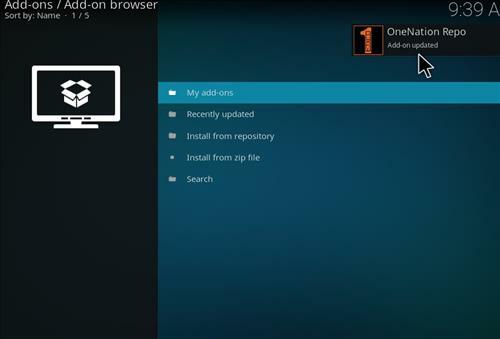 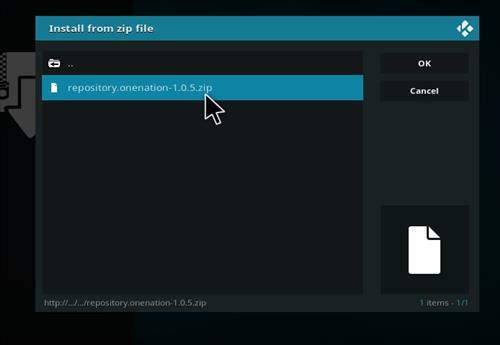 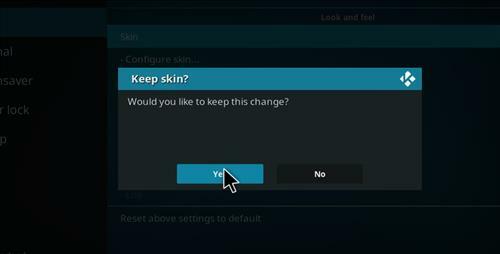 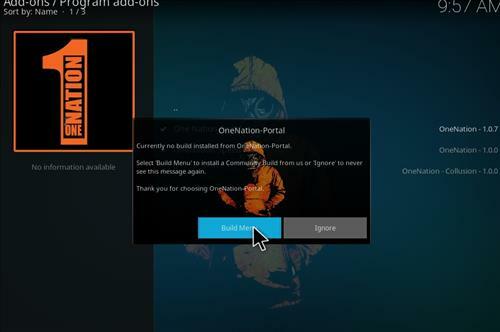 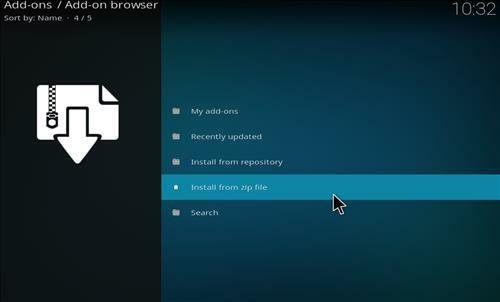 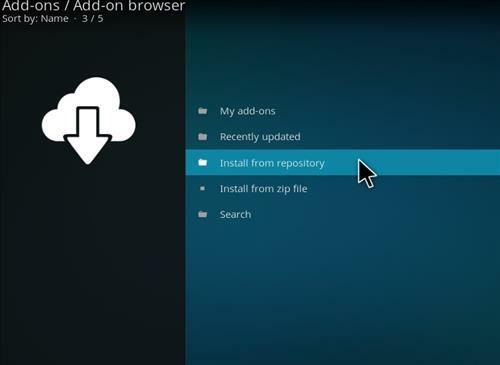 It has only 70MB size and it uses Aeon Nox skin. 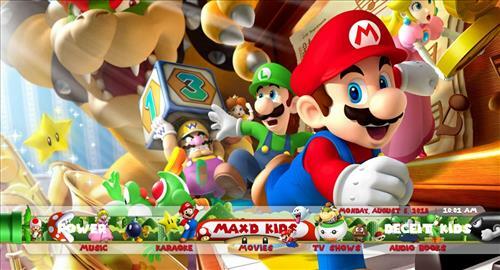 It has great section for Kids Movies, TV shows, Kids Music, Kids Audio Books, Special Educational Needs, latest releases and many more.